What’s the difference between the BMW X1 and X2? So you want a new compact SUV. That’s great! And you’ve narrowed it down to the brand, which, judging by the fact that you’re here right now, is BMW. Once again, we applaud your decision making skills. 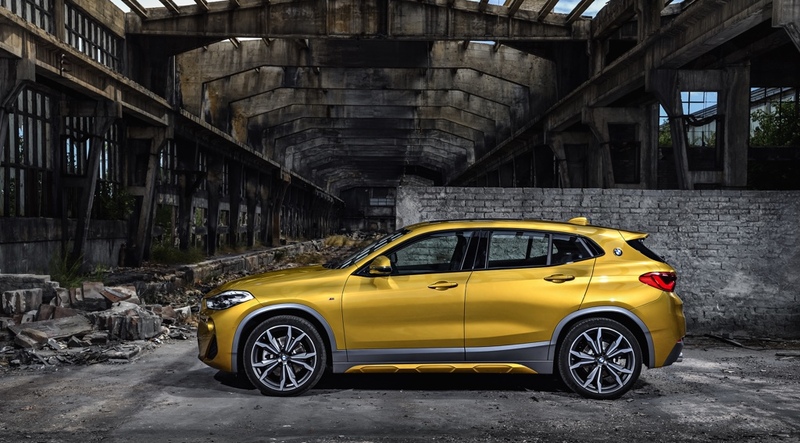 But here’s where the the choices may get a little trickier, at least if you’re considering the X1, because it’s not the only subcompact luxury crossover offered by the storied German brand; there’s also the BMW X2, and you’ve got to look pretty closely to spot the mostly stylistic differences between the two. Both have the same wheel base, the same layout and the same engine with the same power and torque (though the X2 does manage a 2 km/h faster top speed). Let’s get underneath the nuances and identify just what separates the BMW X1 from the X2 from a stylistic perspective. 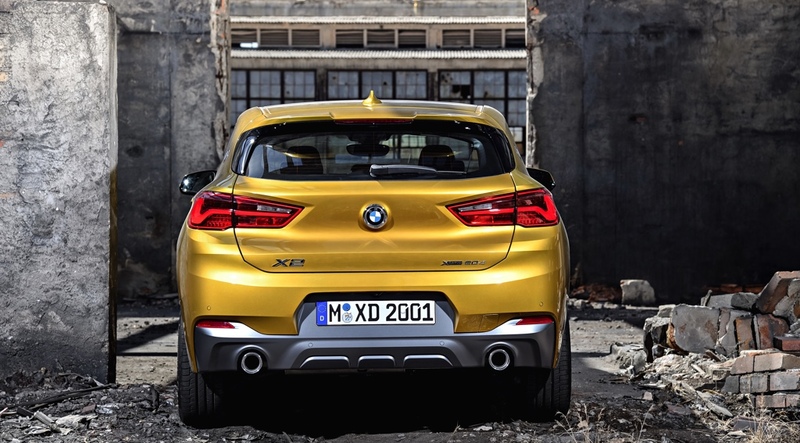 The BMW X2 first hit roads in fall of 2017, while the X1 has been around since 2009 and is now in its second generation. Despite the progressing number and the same wheelbase, the X2 is actually three inches shorter in length and three inches lower in height than the X1. From the front, the X2 is distinguishable by its larger headlights, slightly elongated kidney grilles and an overall more aggressive expression. Side profiles reveal differences in the roofline, which is lower and more sloping toward the rear in the X2, updated wheels, and cladding around the sills and the slightly flattened wheel arches on some trims. The back end of the X2 has also been redefined, with slenderer taillights, a pronounced rear diffuser and a more chiselled roofline. 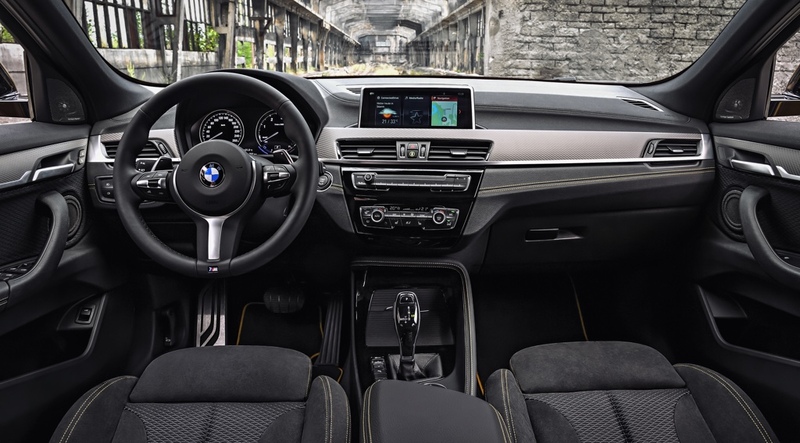 Inside, the vehicles are clearly related, with only minor changes made to the X2, like a more rounded steering wheel, new stitching details and different seats. If you were to sit in the X1 and then the X2, perhaps the most evident change you’d notice is in the ride height and subsequent headroom—the X2 sits three inches lower in height, and therefore sacrifices a good two inches in the headroom department. Overall, the X2 holds a more athletic stance with something more of a motorsport-inspired appearance, which will likely appeal to a different customer than the more practical X1. Want to get a closer look at the X1 and X2? There are examples of both on our lot and our experts would love to give you a tour.